As per Borough Resolution 06-09-11, the following fees apply to the filing of applications, building permits, other permits and licenses for the Borough. Permits must be obtained from the President of Council. Note: The following list is for informational purposes only. 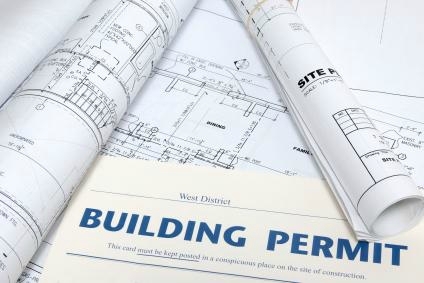 All Building Permit Issues will require an additional $2.00 fee.